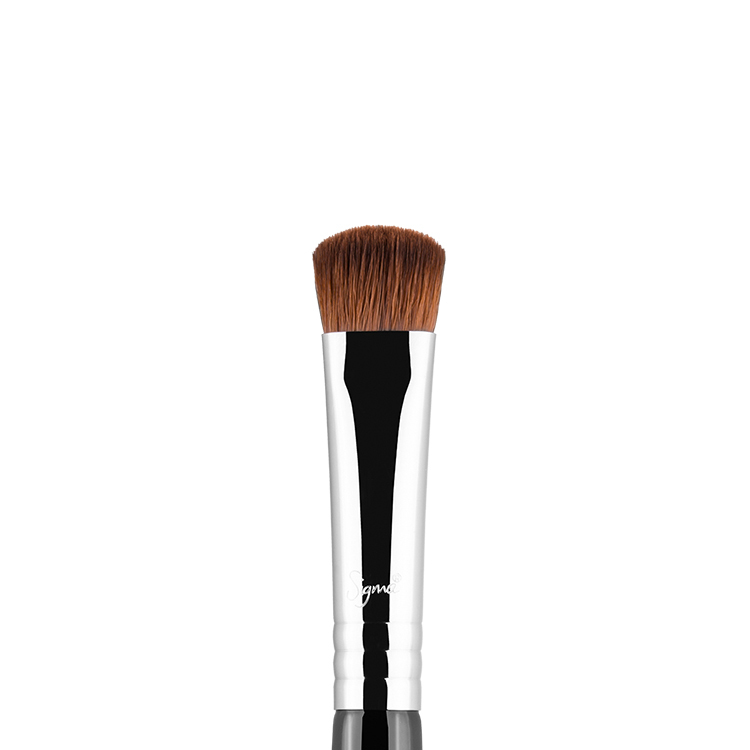 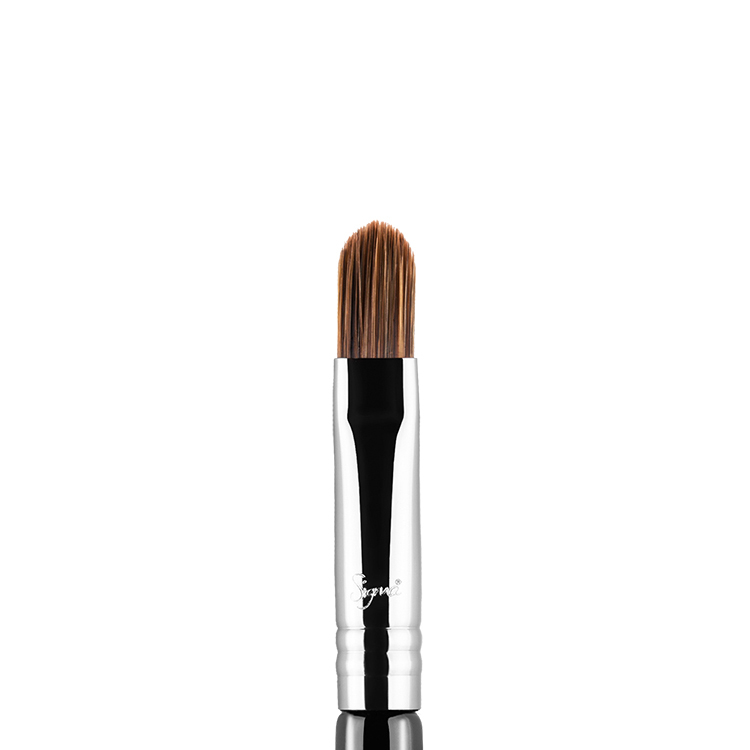 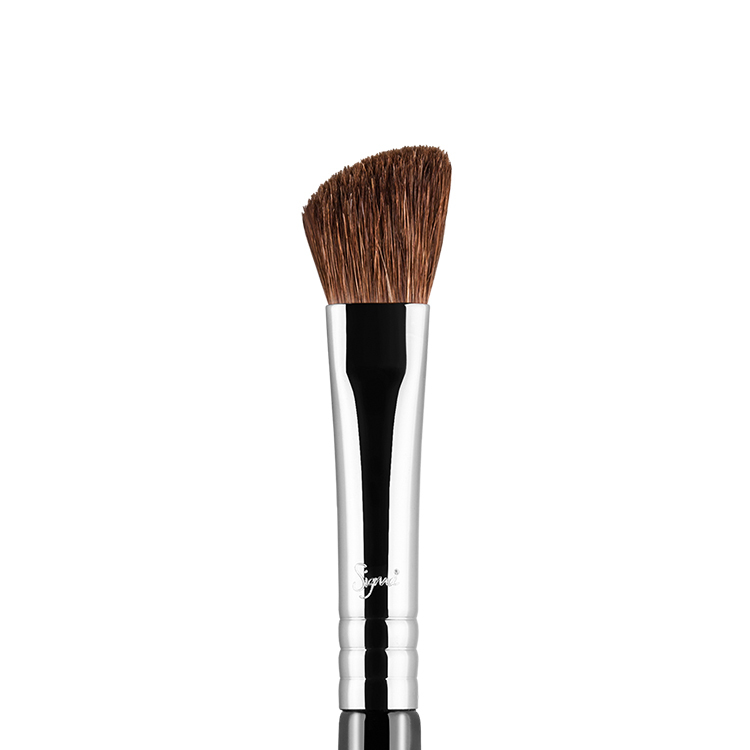 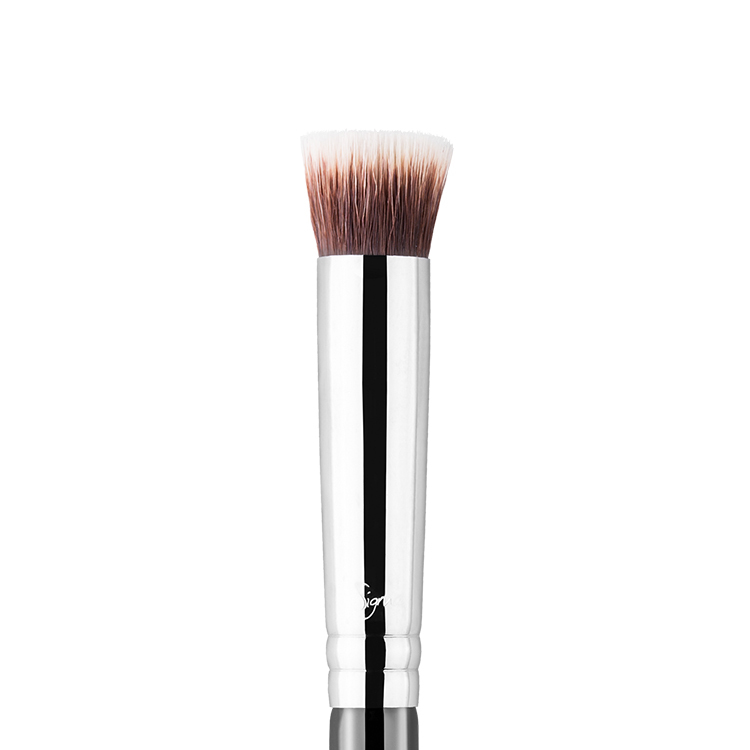 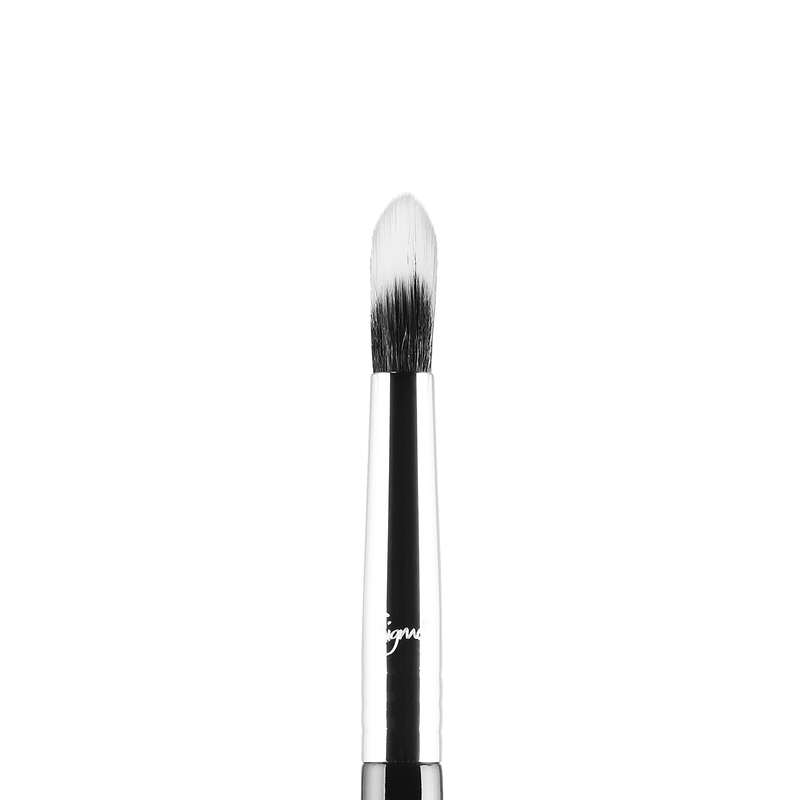 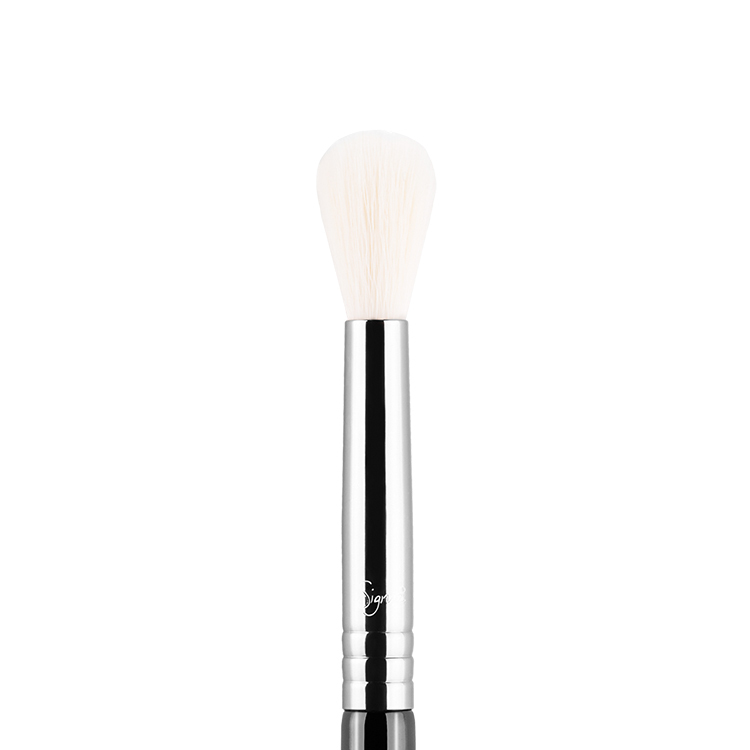 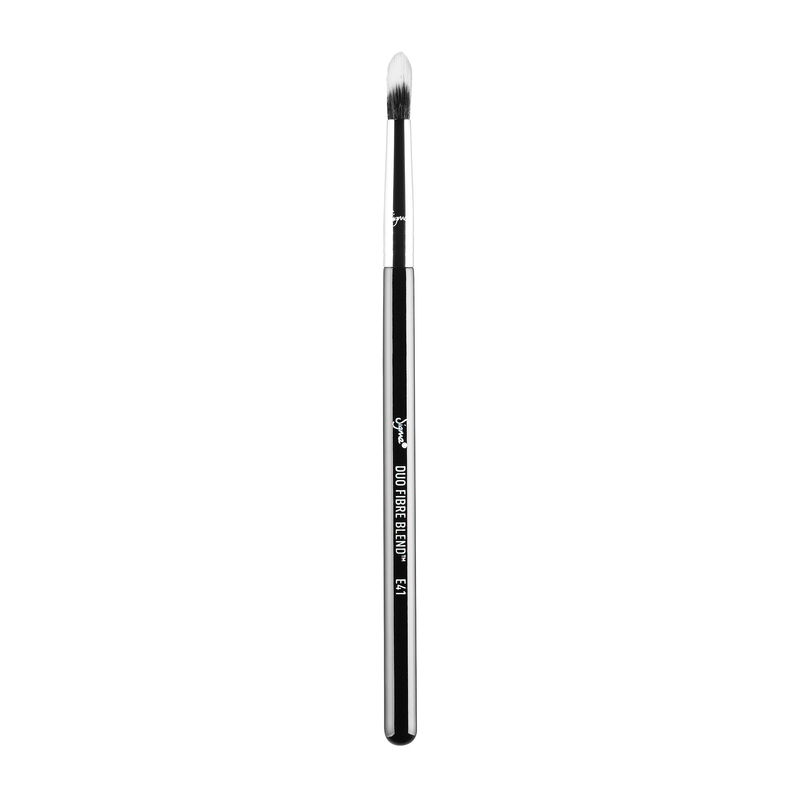 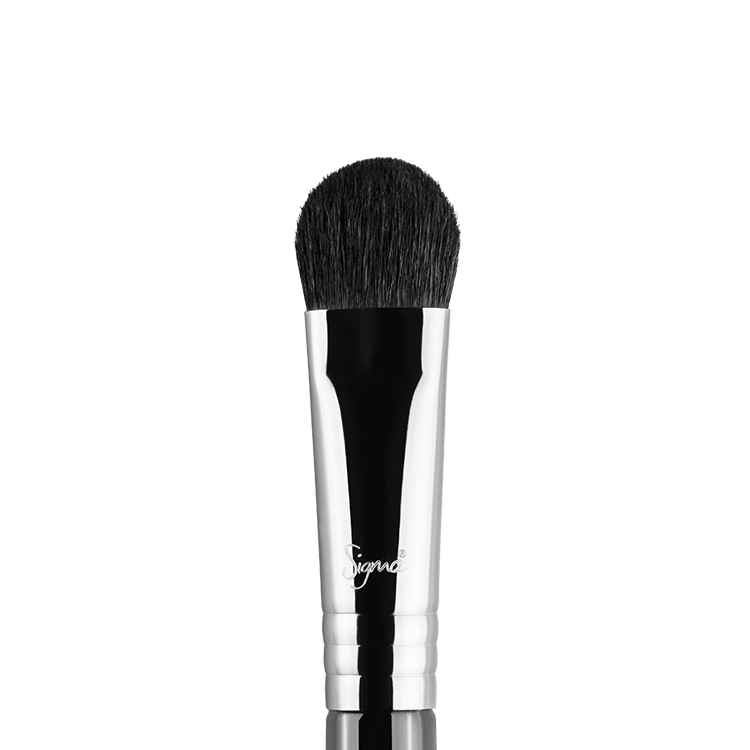 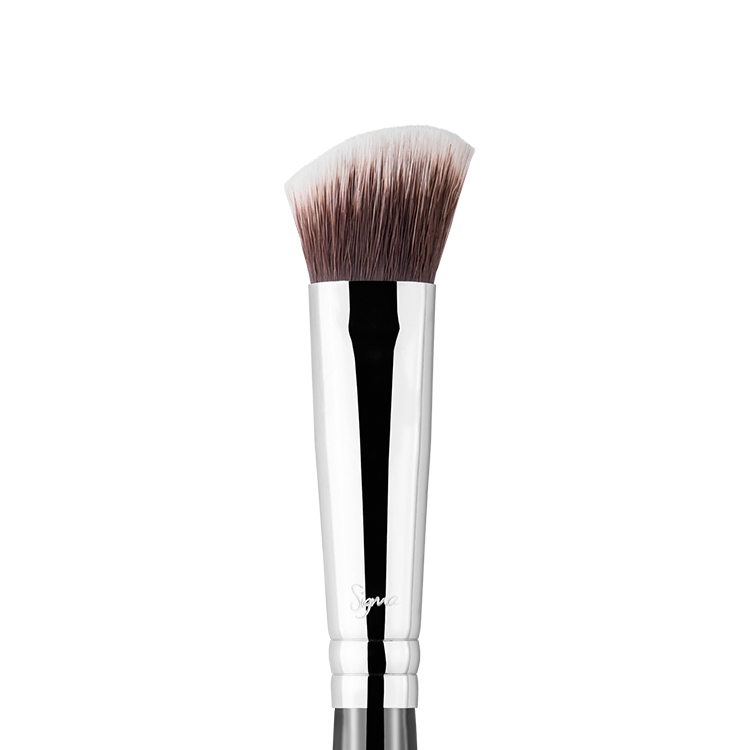 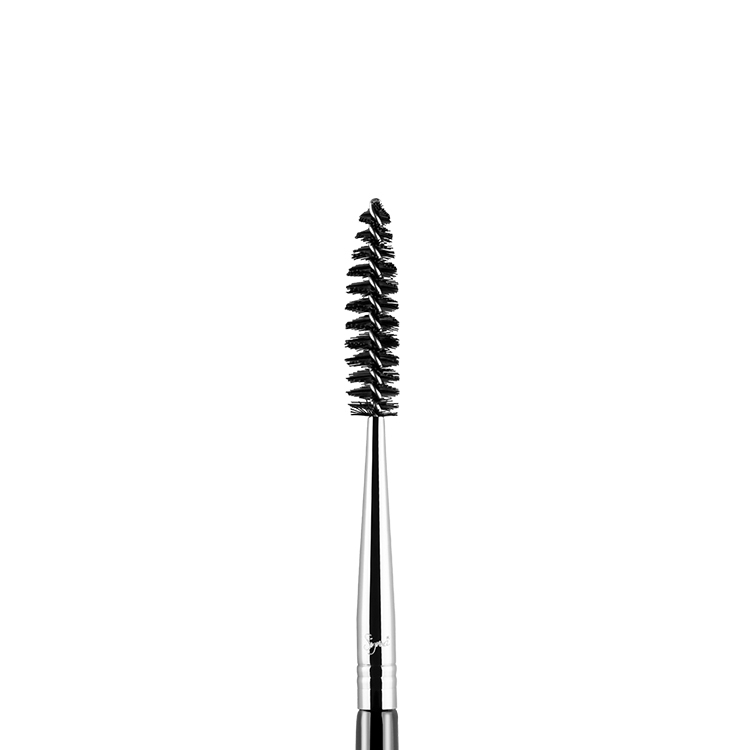 The E41 Duo Fibre Blend™ brush is great for a precise crease application. 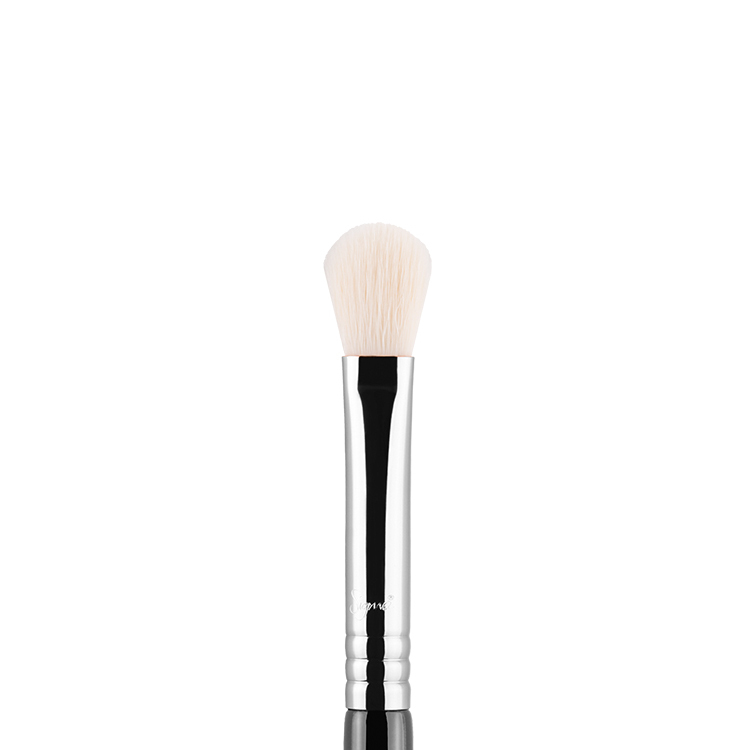 This blending brush features a duo-fiber tip for an airy, well-blended effect. The must-have tool will quickly become your favorite blending brush.